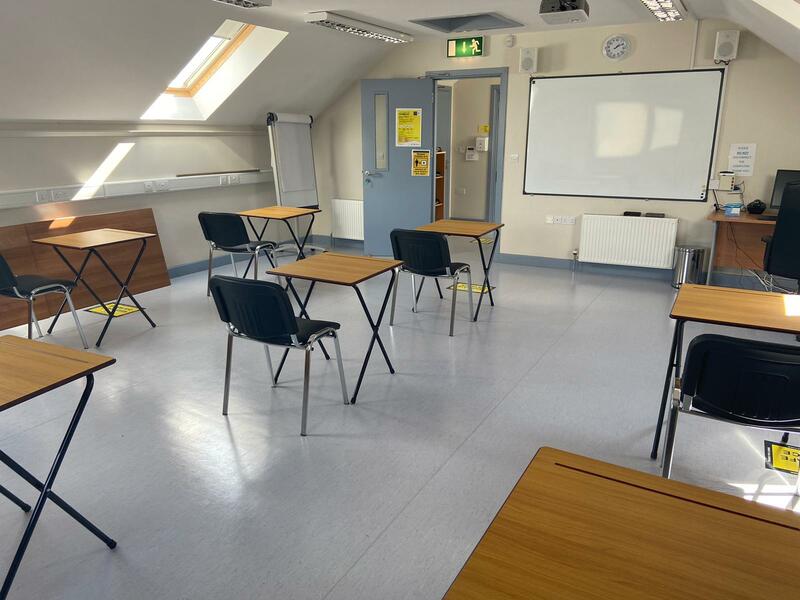 Training Room 2: This is a large bright room which is ideal for meeting or training on the first floor. Seating for up to 24 or tables and chairs for up to 20. This is a purpose built training rooms, with 10 workstations with laptops and a trainer computer, with a networked printer and all PCs are online.